Want A Corrosive Fume Vent Pipe System That Doesn't Corrode? Complete this form to learn more about how Fab-Tech's PSP® will exceed your corrosive exhaust system expectations. 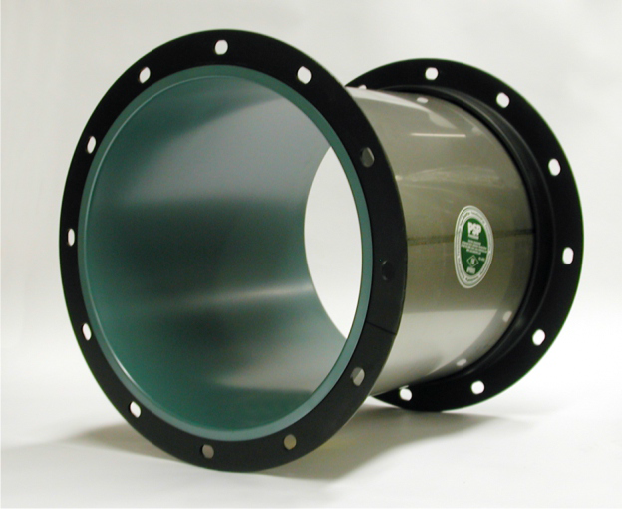 PermaShield Pipe is a fully engineered, modular vent pipe system that combines the reliability of stainless steel with the superior corrosion resistance of Fab-Tech's proprietary PermaShield Fluoropolymer Barrier Coating. Review your current fume exhaust systems and design requirements. Discover custom and modular solutions that address your process needs.